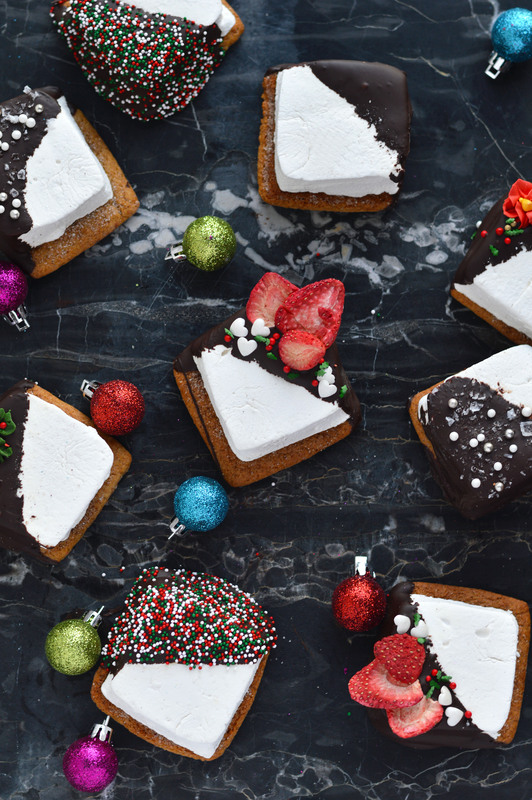 This entry was posted in Chocolate, Cookies, Desserts, Holidays, marshmallows, Uncategorized, Vanilla and tagged chocolate, cookie exchange, Cookies, dessert, Desserts, graham crackers, Holiday, holiday cookies, Holidays, homemade smores, marshmallows, smores, vanilla. Bookmark the permalink. 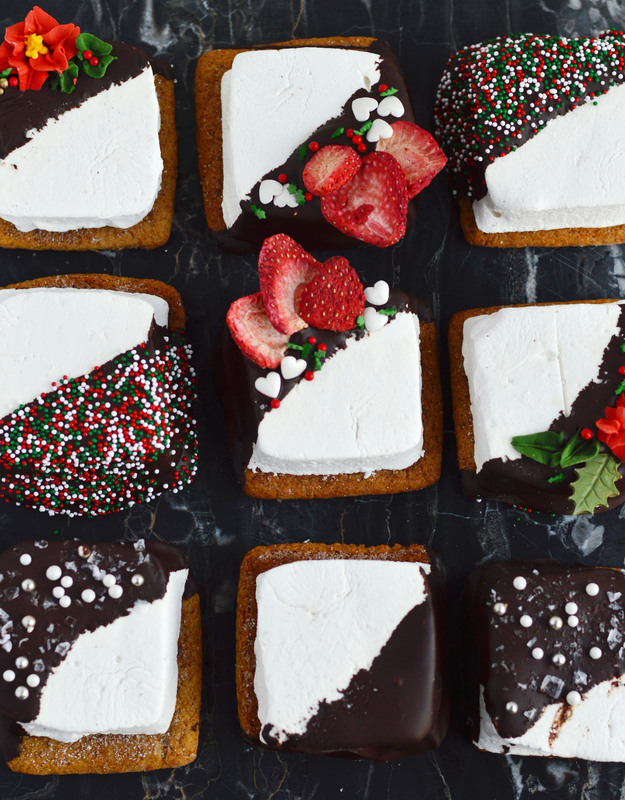 You’ve given summertime s’mores a run for their money….these are absolutely gorgeous! These look absolutely dreamy! I want to grab one right off my screen! Everything about these is AMAZING! And I couldn’t agree with you more, s’mores are an every day of the year kind of treat for me. Right? Oh man, I wish I could eat them all the time if they weren’t so fattening. hahaha Thanks, Meg! Everything about these is AMAZING!!! And I couldn’t agree with you more, s’mores are an every day of the year kind of treat for me, not just summer. Ok so first of all, making your own cookies to go with these thick a$$ mashmellows = HEAVENNNNN!! Secondly these PHOTOS are spectacular Giselle, you always nail it, yusssss!! Just take a before and after for me pleaseeee! I love this. It’s like an open faced version of the Sweet Nerd’s S’mores cookies. Yummy! OMG! I grew up with campfires and s’mores. 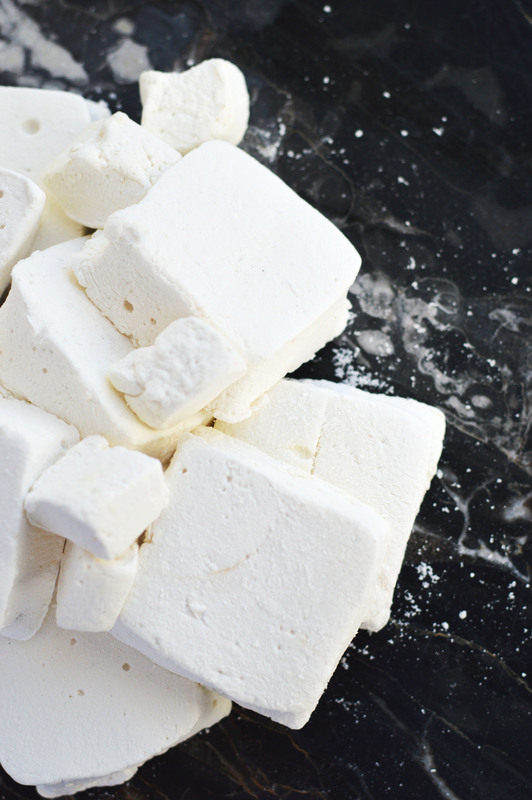 I have done homemade marshmallows, and can attest to their awesomeness. 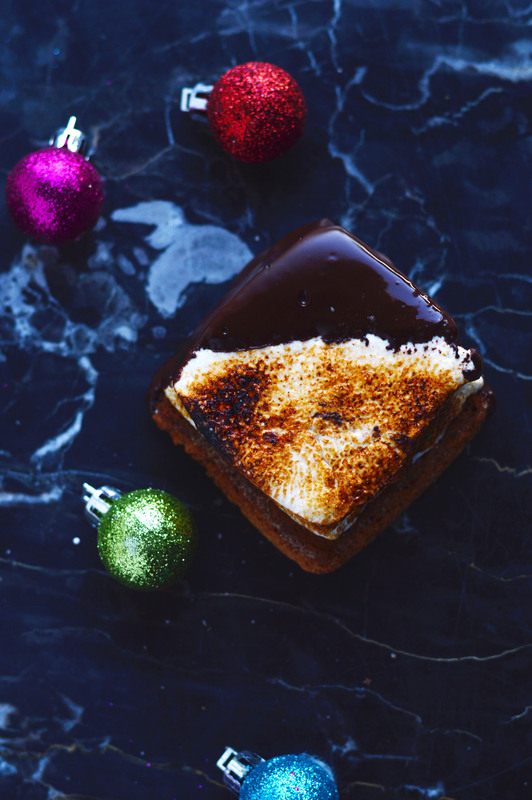 I just find your S’Mores Cookies to be divine and intriguing at the same time… Merry Christmas! 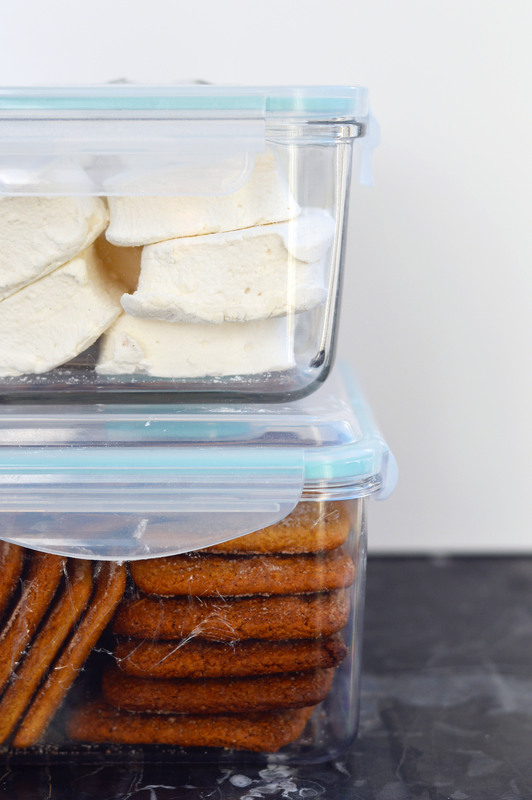 Yes, homemade marshmallows for the win! 😀 Merry Christmas to you too! 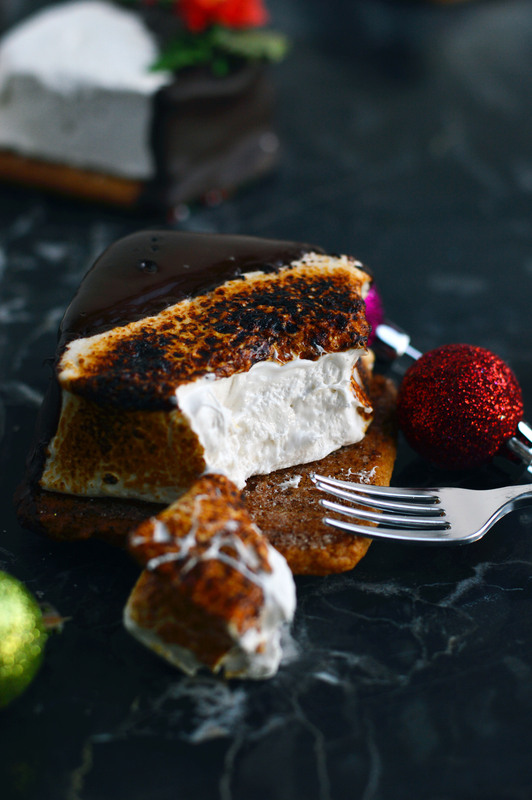 I’m with you, S’mores should be considered a dessert all year round. 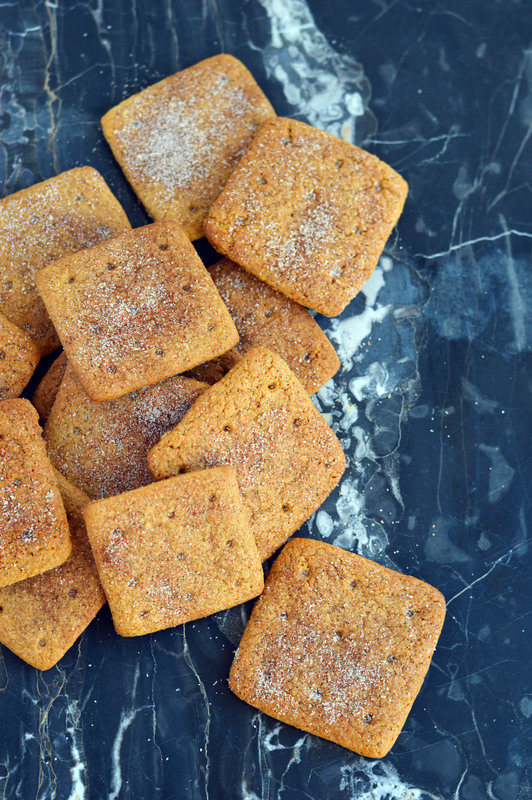 Let’s start a petition, I’m sure we can get a billion signatures by the time I finish writing this sentence 🙂 Seriously though, these cookies look insanely delicious!